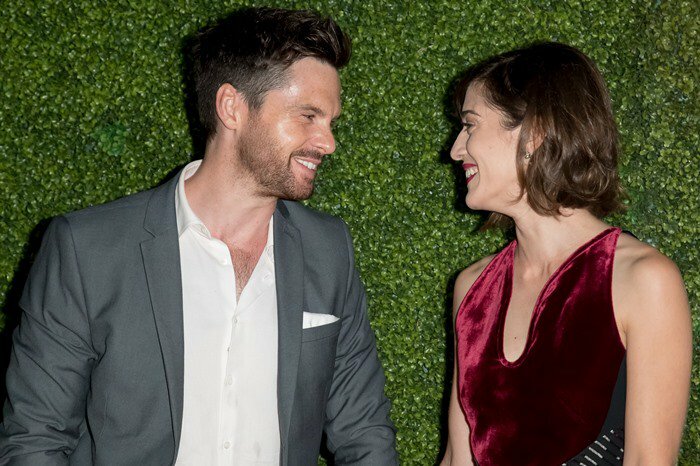 Lizzy Caplan was all smiles next to her fiancé Tom Riley while hitting the red carpet at the CBS, CW, Showtime 2016 Summer TCA Tour Party held at the Pacific Design Center on Wednesday in West Hollywood, California. 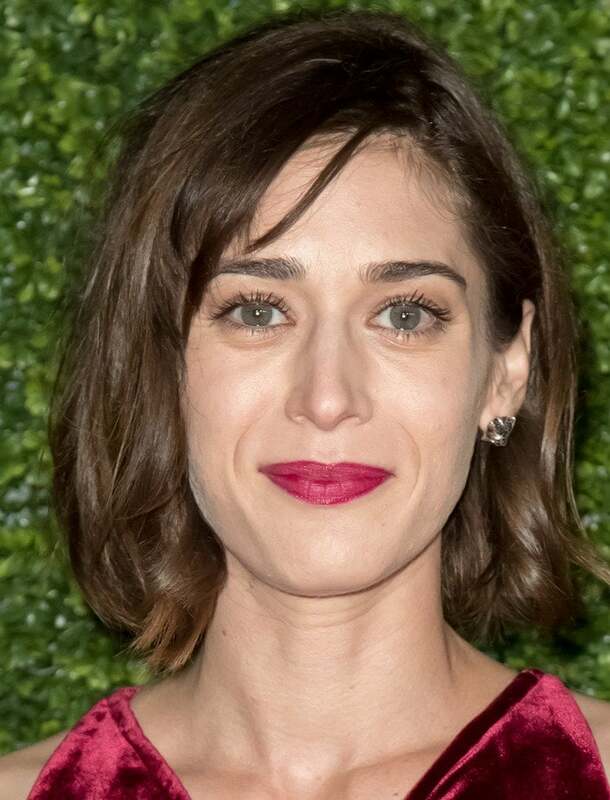 The 34-year-old American actress donned a velvet and striped silk dress from the Roland Mouret Fall 2016 Collection featuring a keyhole neckline and an asymmetric midi length hem. She styled the dramatic number with John Hardy jewelry and a pair of black Nicholas Kirkwood ‘Eden’ pumps. 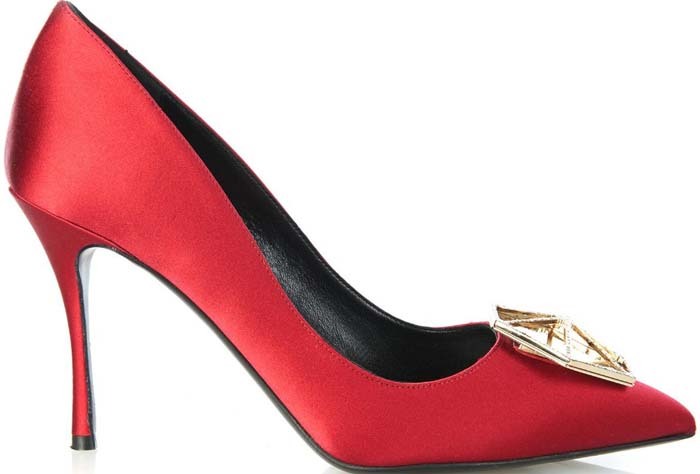 Lizzy’s ‘Eden’ pumps will make any outfit feel instantly more glamorous. 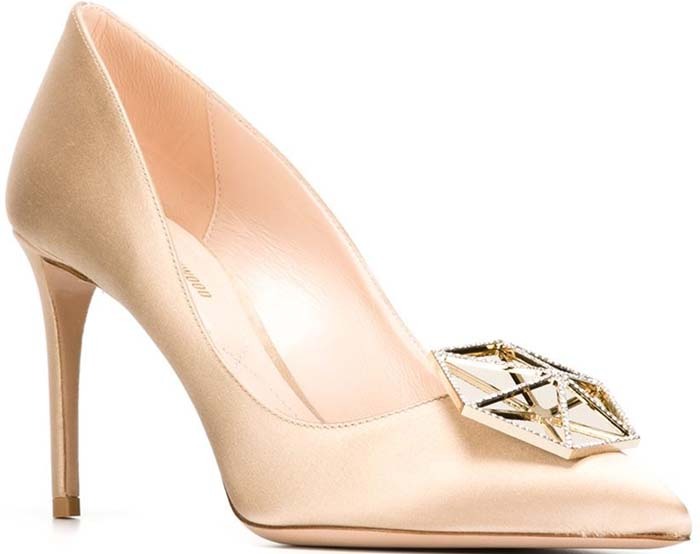 They’ve been made in Italy from delicate satin and decorated with a crystal-encrusted hexagonal plaque at the pointed toe. 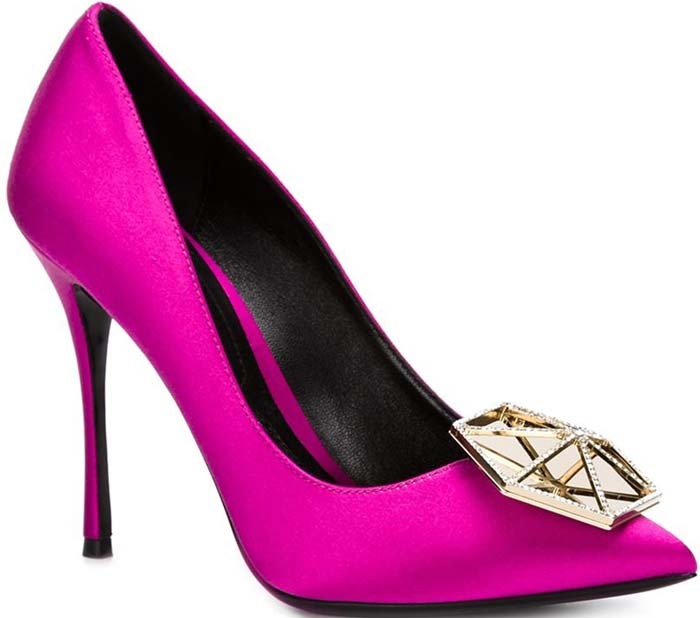 The heel is the perfect height to be comfortable enough for evening-long wear and super flattering. You can buy a pair at Net-A-Porter, Mytheresa, and Farfetch.